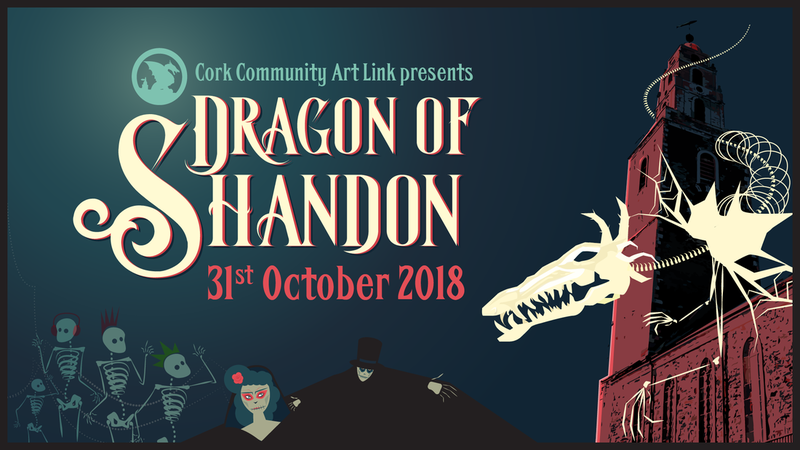 The Dragon of Shandon will take place at 7pm on 31st October 2018 on the streets of Cork. Growing bigger and better as it reaches its 13th year, the Dragon of Shandon Parade is the highlight of CCAL’s annual arts calendar, the result of a 3 month outreach and community engagement programme with local artists, over 20 groups and support services working in partnership with local artists to create a cultural hub and provide a friendly and carnival atmosphere within the entire city on Halloween night. Check the ARCHIVES section of the website for photos and videos! The Dragon of Shandon parade is made possible only thanks to many participants, volunteers and friends, as well as to the many sponsors who come on board with financial and in kind support. Would you like to get involved in the Dragon of Shandon festival? Join us and be part of an incredible parade for Samhain! Each year up to 100 individuals take part in our voluntary participation programme learning skills in prop making, mask and costumes, project development and event management. Some volunteer a couple of hours on the day of the event. Others have a longer term engagement spanning several months. 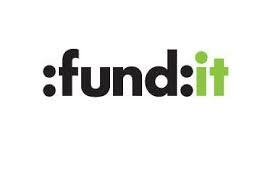 Many return on an annual basis from Ireland, Europe and beyond and leave each year equipped with new skills, learning and friends gained during the course of the project. This event is facilitated by Cork Community Art Link. It is more than a parade, it's a community project that has involved thousands of participants for the last 12 years, including over 20 community groups, bringing 15,000 spectators onto the streets in 2017. Despite this huge success, the project is depending on donations to happen. Your contributions will help us to facilitate free open workshops to the community.